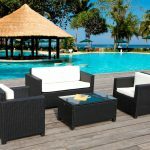 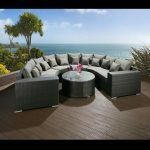 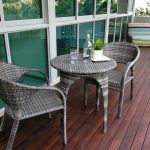 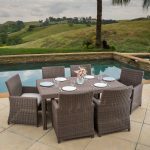 The Rattan Effect Egg set consists of two luxury stylish rattan chairs with cushions and one side table with a toughened glass top. 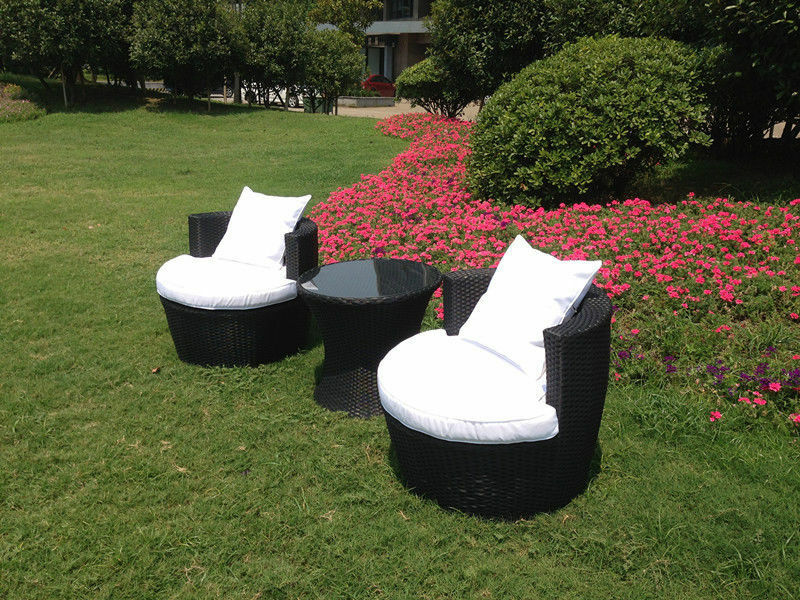 The cushions are light cream cotton with piping around the edges and made to a high standard to ensure a high level of comfort. 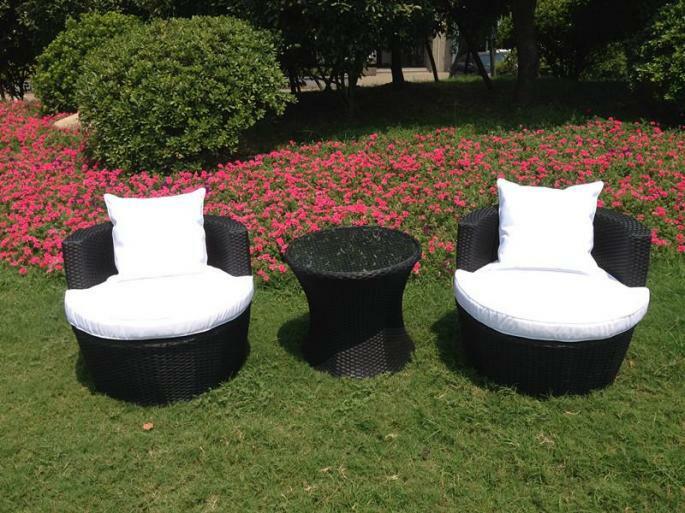 The cushion covers are removable. 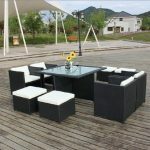 A waterproof cover is included in with the set. 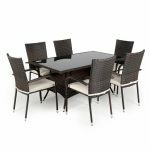 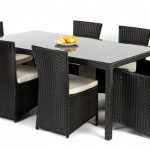 These dark and delicious wicker effect seats with matching table will create a cultural hub in your home. 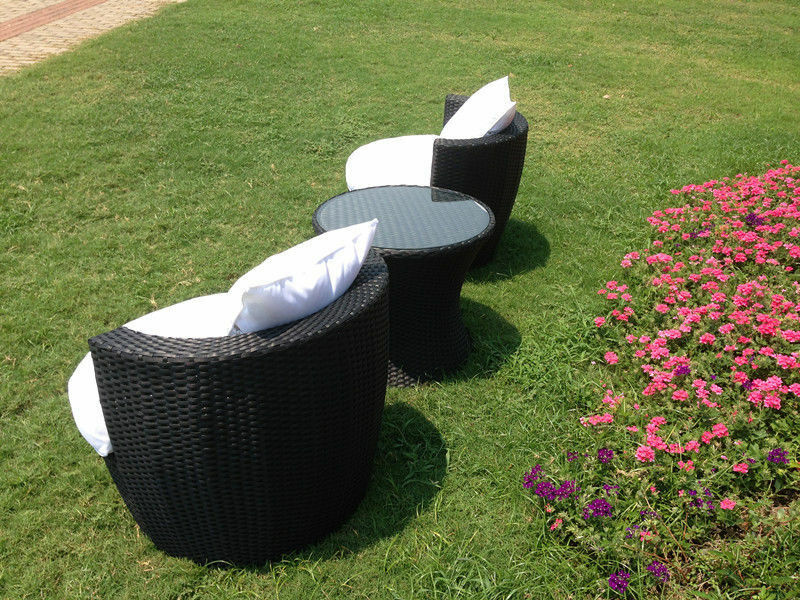 The dynamic chairs with plump circular cushions and moulded design ensure optimum comfort. 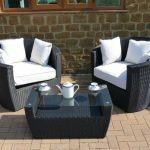 This rattan styled furniture set is ideal for the garden during a warm and sunny day or as a permanent feature in your conservatory. 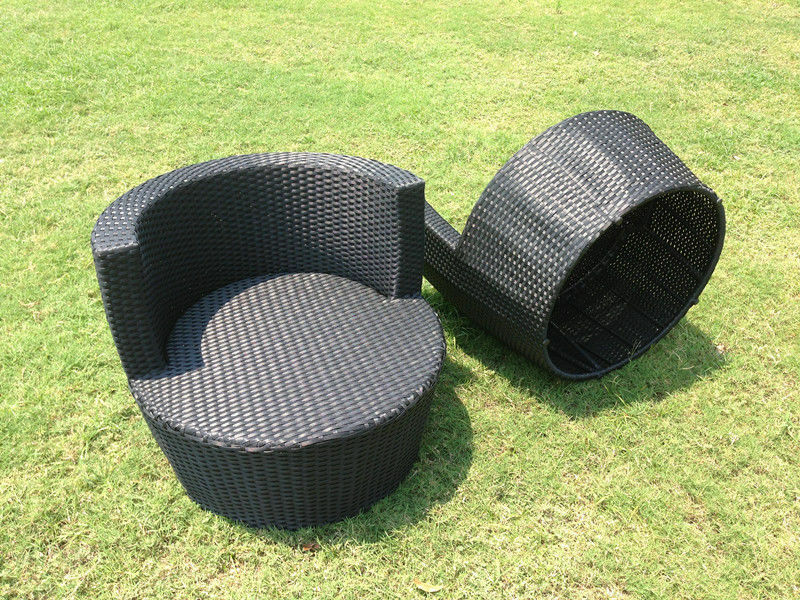 With a comfortable cushion, our round chair is a unique seating solution for your outdoor haven. 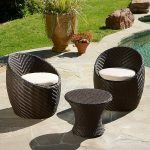 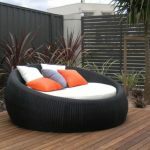 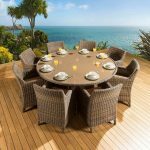 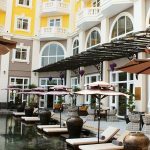 It’s crafted of resin wicker, which has the rustic look of natural wicker but is made to withstand the elements.